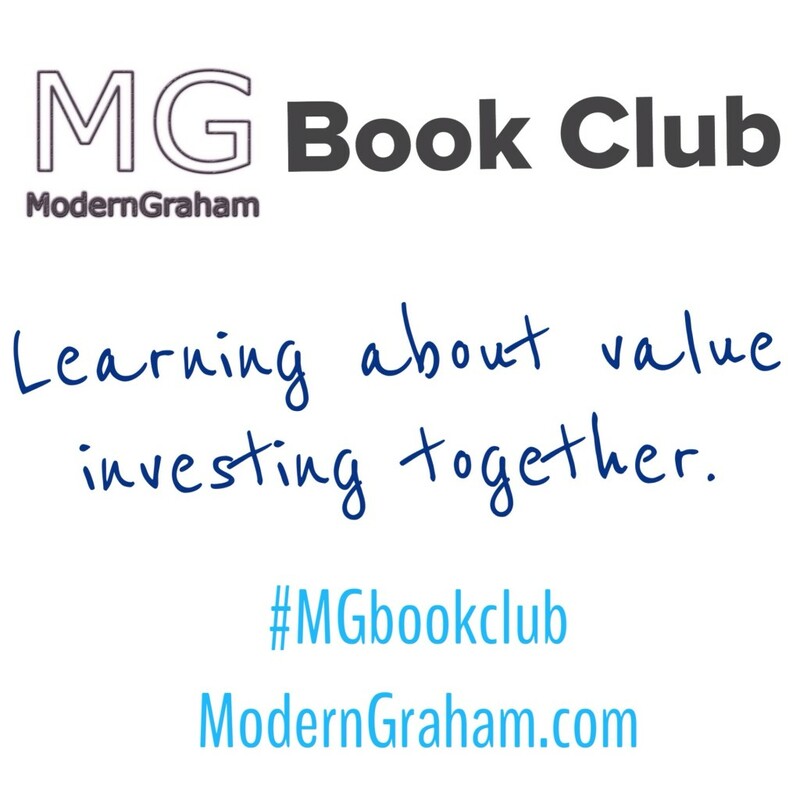 This is the third discussion of the ModernGraham Book Club‘s reading of Business Adventures: Twelve Classic Tales from the World of Wall Street. This week we are discussing the second chapter of the book, titled “The Fate of the Edsel”. I encourage you to purchase the book (preferably by clicking the link to Amazon, because a purchase through that link will help support the club) and join in with us as we read through a chapter each week; however, even if you don’t have the book I think you will find our discussions to be very useful in your own understanding of value investing, and you can still bring a lot to the discussion from your own experiences as an investor. Whether this is the first day you’ve ever been interested in investing, or you have decades of experience with the stock market, we’d love to hear your thoughts in the comments below! For this particular book’s discussion, frequent ModernGraham commentator John Michler will lead the discussion. John brings experience in banking to the discussion, and his passion for value investing will drive some great commentary as we read through Business Adventures. It is planned that each post will include thoughts about the chapter followed by some discussion questions. Please feel free to leave a comment on this post with your own responses to the questions, along with any other thoughts you have, and return throughout the next couple of days to see what others have said. What was your favorite quote(s) from this chapter? “…the company would have saved itself money if, back in 1955, it had decided not to produce the Edsel at all but simply to give away 110,810 specimens of its comparably priced car, the Mercury…” “…Chevy almost ran away with the market, because it had the simplest car. The American people had put themselves on a self-imposed austerity program…” “…the Edsel’s story is the defeat of a giant motor company, but what is just as surprising is that the giant did not come apart, or even get hurt in the fall…The Ford Company, as an investment, survived gloriously.” I find it absolutely amazing that a whole new business line that is a major capital budgeting endeavor could fail so drastically, but then have no significant impact on the market value of the stock. This is one of the main reasons Graham points to buying companies of sufficient size. Bad business decisions happen, so you need a cushion to protect against them. What struck you about their market research? Ford spent great effort to try to figure out who their buyer was, but they slanted their research to focus on who they wanted to sell too. It seemed a bit ill conceived to have only on car line that addressed the small car market, the Mercury. Granted, it was hard to see the market collapse coming, but Ford did not prepare for the external threat of a down market well at all. Ford senior management got swayed away from data driven decisions and moved into emotion driven decisions. Is this kind of problem something you could have been able to find out for a company you own or would like to own? Ford clearly had the ability to come out with cars that met market demand in the past, and Ford was holding to the story that the Edsel was a success to the bitter end. Upon inspection, one would have found in their SEC filings that the Edsel was a failure. We need to read these filings, and especially the notes section of the 10k and 10q, like we are reading the stats to your favorite football player. If you don’t have the ability to keep up with your stocks like this, then it is time to consider a defensive investment portfolio. Please introduce yourself, if you are new to the discussion, giving particular emphasis on your background in investing. Regarding their market research, I thought it was interesting that the consultant they hired to provide recommendations for the name of the car had several good suggestions (none of which were “Edsel”), but the chairman decided to pay tribute to the son of founder Henry instead. Reminds me of a more recent instance when Chevy introduced their “Nova” in Mexico. Oops! Nova in Spanish translates as “No Way”. 2. rushing the product introduction — it had many maintenance problems, so consumers’ word-of-mouth in this regard was too much of an obstacle for Ford to overcome. My sense is this poor quality factor was probably the most important one causing the Edsel’s rather rapid demise.